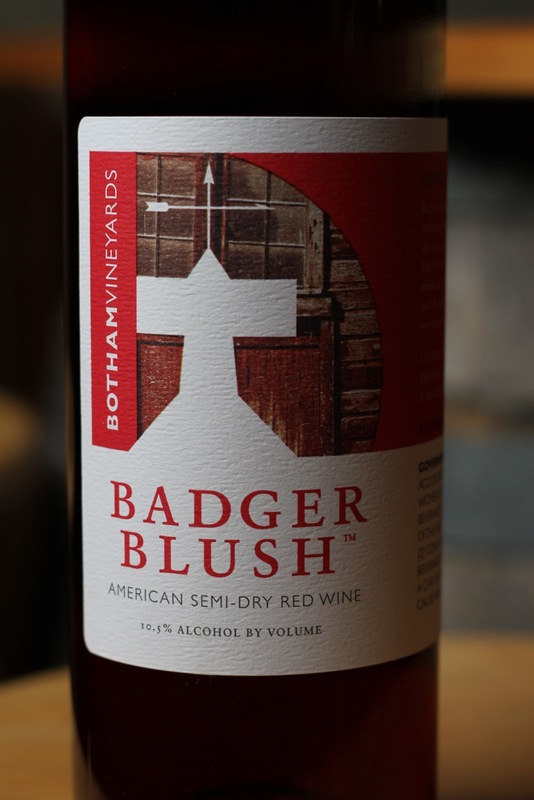 The tasting room is fully stocked with our wines, tasty Wisconsin cheese, gourmet foods, gifts and more. 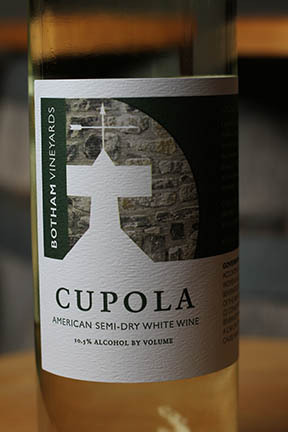 All of our wines are available for sampling and for buying in the Tasting Room. 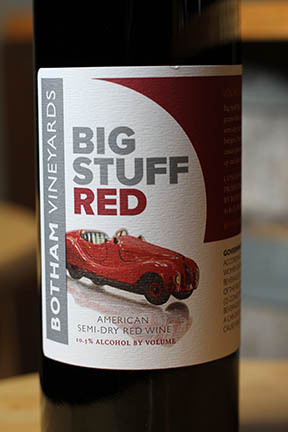 Relax and share a bottle on our outdoor terrace or in the Back-barn Lounge. Try something new, or say hello to an old favorite. In March: Saturday & Sunday only; 10 a.m. – 5 p.m.
April 1 – December 24: Wednesday through Sunday; 10 a.m. – 5 p.m.
Wine Tasting: 3 wines for free, 6 wines for $5 or $10 for the entire portfolio. Or, sign up below for one of our private tasting experiences. We look forward to sharing a glass with you one day soon. We host private tastings for groups as small as 2 to as large as 125. Private tastings typically feature six or seven of our wines with some extra insights and either a small bites local cheese pairing ($12/person) or a cheese, chocolate and wine pairing option ($15/person). For groups of 15 or more, the cheese, chocolate and wine pairing with a tour for $20/person. Complete the form below to request and schedule a private tasting. Tasting room hours are Wednesday through Sunday, 10 a.m. - 5 p.m. After-hours private tasting options are available by request for parties of 15 or more and for an additional fee. Please call 608.924.1412 or email [email protected] to make the request. We welcome large groups and bus tours of all sizes and can usually accommodate event the ‘impromptu’ stops, but we do appreciate a little advance warning — even if it’s only 15 minutes — so we can be best prepared to provide the service you expect. Ideally, of course, we would like time to help you plan your visit, so please call the tasting room: 608.924.1412 or send us a note: [email protected] so we can get the details worked out in advance and be fully prepared to exceed your expectations with a fantastic experience. Pets: While we love animals and have several of our own, please leave your pets at home when visiting the vineyard. Pets are not allowed on the grounds — even for a potty break — and it makes us sad to see them locked in your vehicle. Service Dogs are of course welcome. 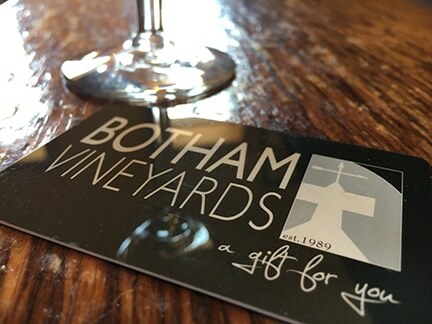 Smoking: Botham Vineyards is an entirely smoke-free venue, buildings and grounds. Please extinguish all smoking materials before leaving your vehicle so that all who visit may enjoy our wonderfully fresh air.